Solway Crown & Bridge has been producing high quality dental restorations since 1991. Since the business was formed and the market for cosmetic dentistry increases so does the demand for Dental Laboratories to provide higher quality work. We are a small family run business based in Cumbria on the northern border of the Lake District employing a small team of highly trained technicians whom are all GDC registered. 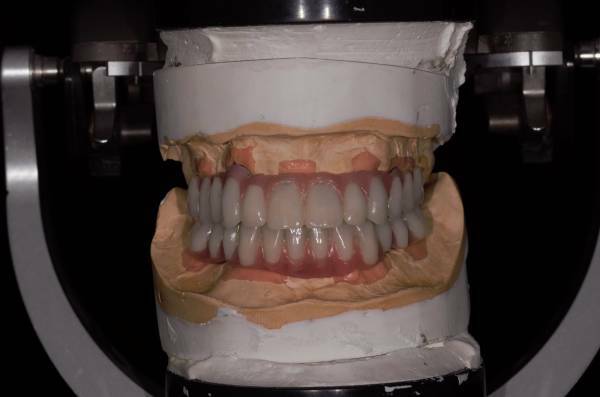 Whatever you are looking for be it a simple bonded crown or a full arch restoration on implants. We provide a large range of splints and retainers to suit every case. Such as Michigan splints, B-splints, Tanner appliance and Stabilization splints.